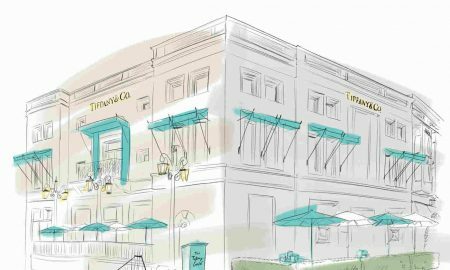 New York just obtained its newest Italian eatery that brings to the city the culinary craft of the famed Cipriani family. 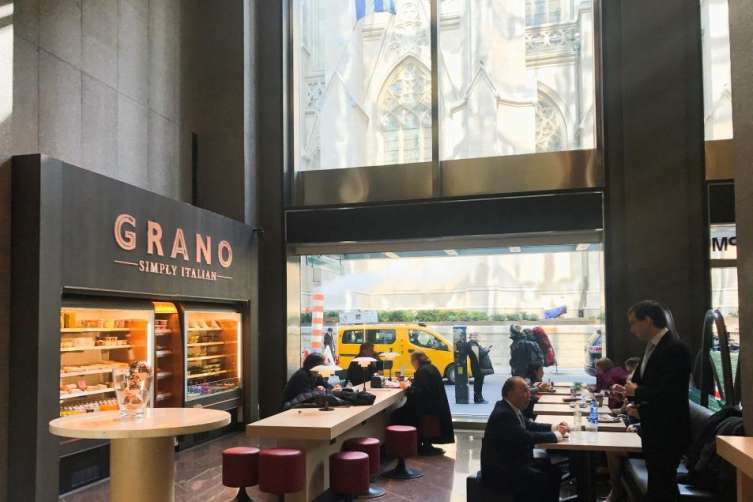 Located in the atrium of the Olympic Tower on 5th Avenue, Grano by Ignazio Cipriani presents healthy and delectable breakfast and lunch options. 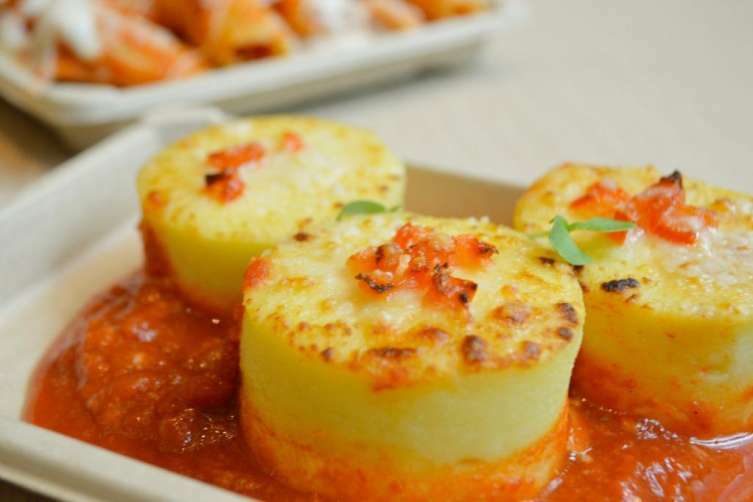 From fresh made juices and ancient-grain salads to customary Italian dishes like “Pasta e Fagioli,” “Chicken Spezzatino” and “Lasagna alla Bolognese,” the cafe puts an emphasis on the premium preparation of fresh ingredients. The result is a distinct “Made-in-Italy” menu. Among the offerings are also locally roasted organic coffee and a bevy of desserts and pastries, such as its signature “Vanilla meringue cake” and “Nutella Bomba,” that make Grano the perfect venue not only for lunch break but also for business meetings and sweet retreats after touring Midtown’s landmarks, including MOMA and St. Patrick’s Cathedral, which is just across the street. 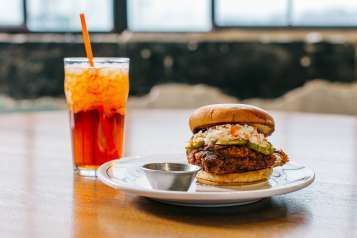 It is these undivided attention and staunch devotion to great simple food that Grano brings to New York’s bustling mesh of cuisines. Catering to the fast pace of modern life, it has adopted a take away/dine in concept that delivers speed without compromising quality. “A leisurely long meal is a luxury that we don’t always have but it should not prevent us from a great experience on the run, whatever mood we are in – strictly health and calorie conscious or ready to indulge in some delicious hearty Italian flavors,” says Cipriani. 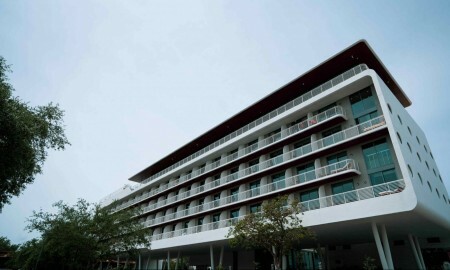 With a design that evokes the low-key sophistication of Italy, Grano lives by its “Simply Italian” philosophy. 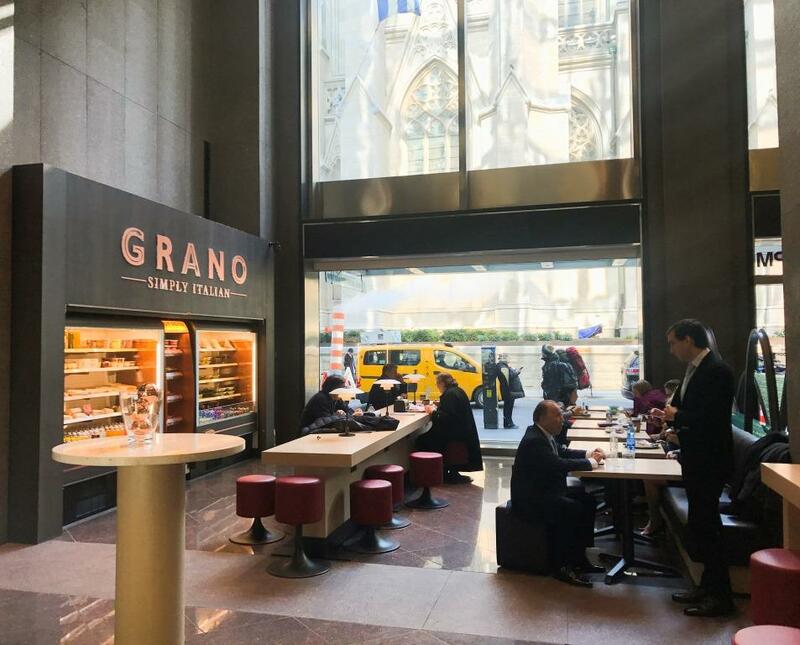 Grano is open from Monday to Friday, from 7am to 5:30pm. Online ordering is also available.